Fives is an industry leader providing custom engineered conventional and superabrasive grinding wheels from Gardner Abrasives. Custom formulated using decades of abrasive application and processing experience, Fives delivers high performance and ultimate precision surface grinding abrasive solutions. 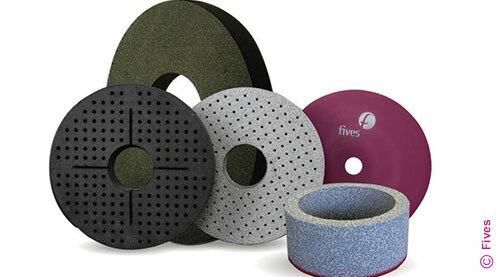 Fives designs and engineers Gardner surface abrasive grinding wheels to meet the needs of each customer’s applications. 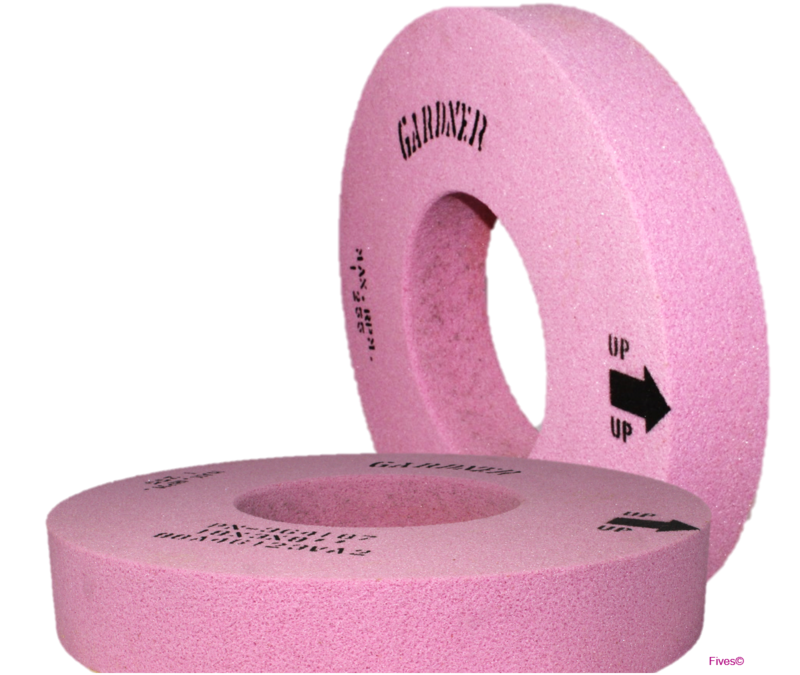 Typically mounted on horizontal spindle machines for precision operations, these abrasive grinding wheel are usually designed to grind flat stock or flat surfaces within a work piece, Gardner abrasive grinding wheels offer a cost effective custom solution.